Hey, y'all! #MyFavoriteBloggers and I are back with our themed monthly group post AND a giveaway!!! 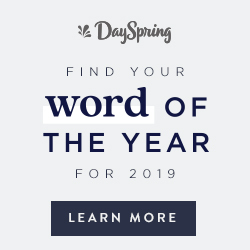 Our theme for this month is friendship. 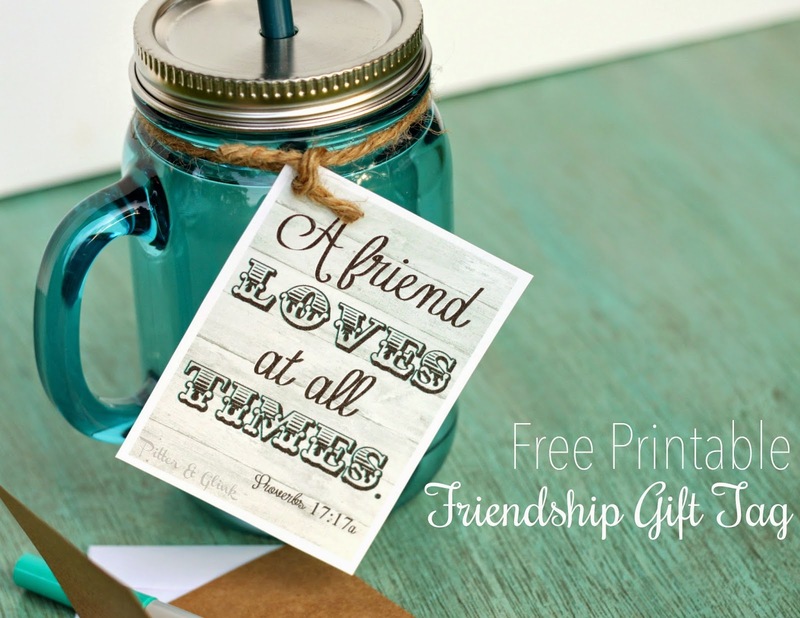 I made free printable gift tags and mason jar labels for you featuring a lovely Bible verse about friendship. 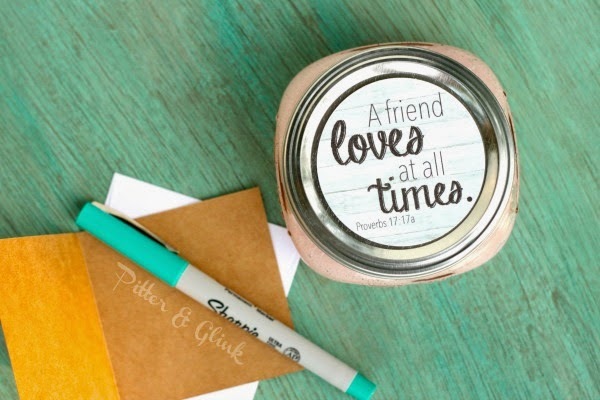 Good friends are hard to find, but as the verse says, a TRUE friend "loves at all times." They love you when you're all dolled up and ready to go "out on the town," and they love you when you haven't showered for a few days and aren't good for anything but sitting at home on the couch in the cluttered living room. They love you when you have kind, encouraging words to give to them, and they love you when you can't say anything at all because you're crying too hard. If you have at least one friend like this, count yourself lucky. Tell that friend how you feel about her with a small gift with one of these free printable gift tags or labels attached. You can whip up a batch of my DIY sugar scrub, stick one of these jar labels on the top, and leave it on your friends door step. 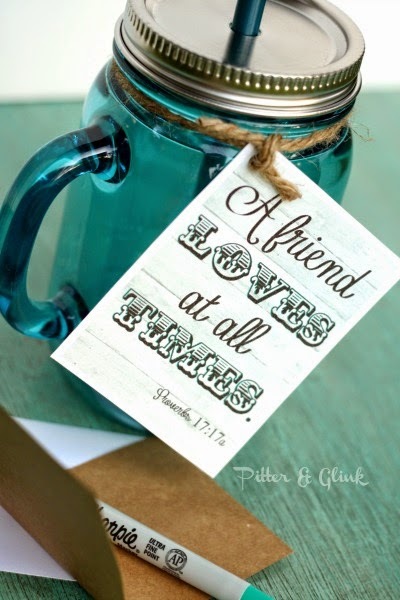 Or you can buy your friend an awesome tinted mason jar tumbler and attach one of these printable gift tags to it. Whichever option you decide to do or even if you come up with your own idea, your friend is sure to love hearing how special she is to you. You can download the gift tags HERE and the jar labels HERE. And now for #MyFavoriteBloggers! From top row, left to right: Melanie from It Happens in a Blink ~ Emily from The Benson Street ~ Amy from One Artsy Mama ~ Adrianne from Happy Hour Projects ~ Me ~ Kara from Happy Go Lucky ~ Kadie from 7 Alive All Livin' in a Double Wide Check out our awesome friendship themed projects! And to spice things up a bit this month, we're also hosting a giveaway for a $35 Amazon gift card! The giveaway is open to residents of the US and Canada and ends at 12 AM June 26, 2014. Good luck, and make sure you stop back by here tomorrow to enter another giveaway for a chance to win a $50 shop credit to an awesome Etsy shop! 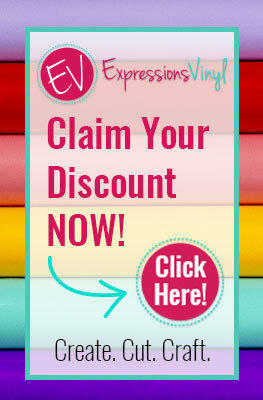 Love this verse and your printable! Too cute! 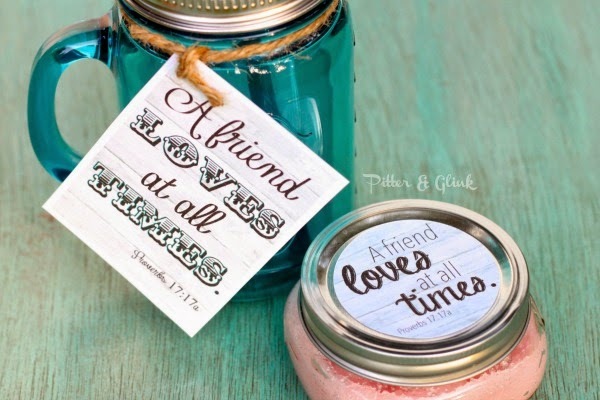 I love the printable on top of the jar!! !